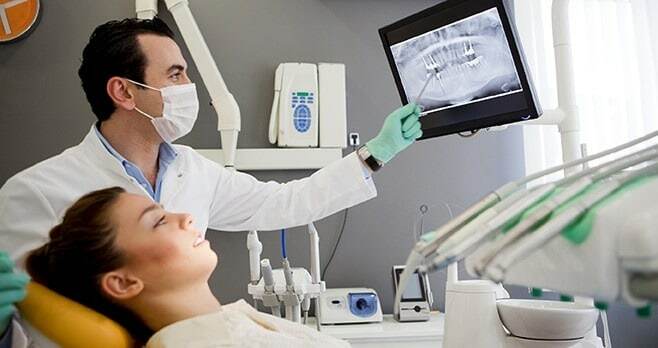 At AV Sierra Dental Center, our highly skilled and experienced Palmdale dentists, Drs. Oh and Bay, are dedicated to helping you maintain excellent oral health for a lifetime. Whether you are in need of routine care or seeking restorative and cosmetic treatments, you are in good hands with Drs. Oh and Bay, who can help you achieve the beautiful smile you’ve always wanted and the confidence you deserve. Dr. Jason Oh majored in molecular and cell biology at UC Berkeley. He considered a variety of medical careers, but found that dentistry offered the perfect blend of problem solving and craftsmanship while giving him the opportunity to make a real difference in people’s lives. Dr. Bay’s calm, gentle, and easy-going demeanor is a welcome addition to our dental team. His attention to detail and high standards in the profession is what makes Dr. Bay a cut above the rest. He strives for a positive patient experience and highest level of care. Dr. Couto’s career as a dentist began in Brazil where she went through five years of training in Rio De Janeiro. When she moved to the United States, Dr. Couto pursued her Orthodontic certificate degree at New York University where she graduated at the top of her class with high honors.